Fast Fashion? More Like Fast Beauty! 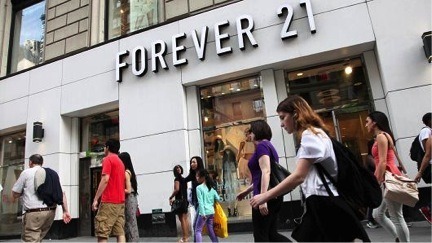 – Forever 21 Opens Beauty Boutiques. hair care..etc. This will be a more convenient and cost efficient way to shop!